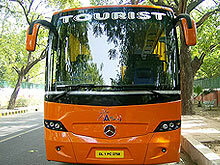 Travel Guide India has added the finest fleet of Mercedes Buses on Rent/Hire in India. All through the years we have been gaining experience and improving our services delivery skills. 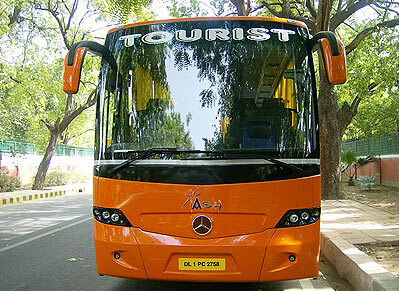 43 Seater Luxury Mercedes Benz Booking, with the capacity of 43 persons or less excluding 2 seat for chauffer and helper are the one of the best and unique luxury transport available in India. 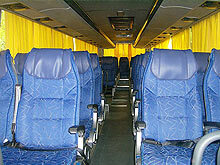 All our coaches are top of the range and regularly maintained by our in house mechanics to an impeccable standard. 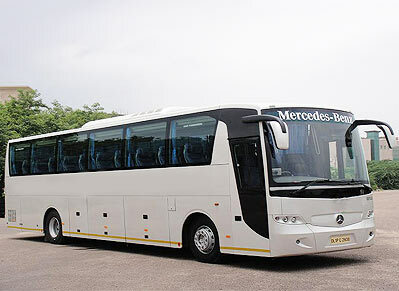 Our fleet of Mercedes coaches is updated very often so that we can offer the latest models complete with up to the minute features. 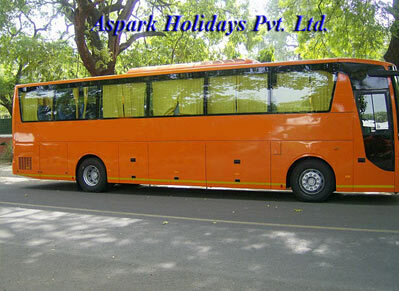 We do not comprise on quality and that is why we have top brand vehicles. 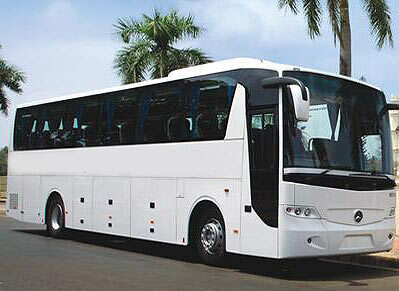 Mercedes companies design our vehicles and technology. 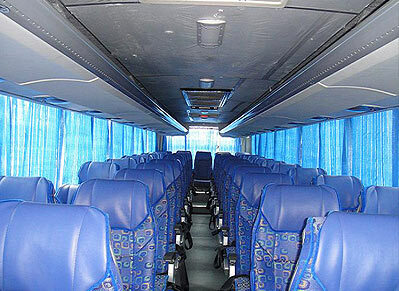 We are very much focused for the clients comfort and security; hence interiors and exteriors are made comfy and eye-catching and comprise the facilities like 3 Axle, Easy Access Door, front disc brakes, anti lock brake system (ABS), very beautiful windscreen gives a very good view of the places. 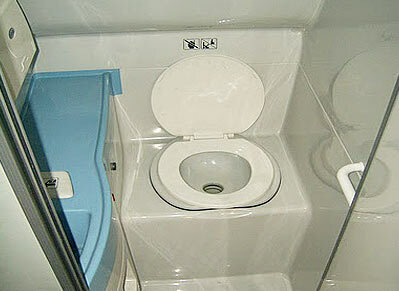 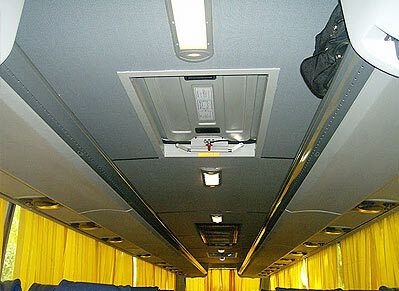 It has a very large space to accommodate the luggage. 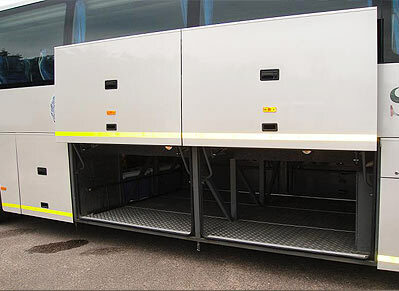 The suspension system of the vehicle is amazing, as the chauffer can adjust the height, depending on the conditions of road.